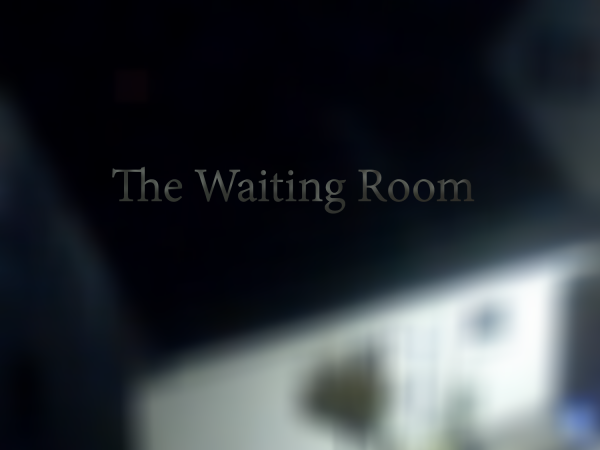 The Waiting Room is a live feed from open video / audio security footage and scanners across the web. It addresses fear of the unknown stranger, in rooms and public spaces of airports and borders. As an American in Trump’s nightmare, there is the irrational hyper focus of the immigrant, the refugee, the visitor. This is the never ending fever dream of nationalism spreading around the world. The project is the feedback of the digital broadcast, the wait for a stranger to come into view, to break in, to be detained. The web residence of Solitude and ZKM will be the exploration of borders and transit, where a movie is edited in real time from unsecured CCTV cameras and streamed to the webpage as a full feature movie. My experimentations use graphic languages such as Pure Data, MaxMSP, and other live streaming programs. The movie will be ongoing at 90 minutes long repeating the live footage captured each time the program loops. This project not only adheres to questions of surveillance, but the wait for “unknowns” and the “what’s next”. In the lobbies and borders where people wait, detained without our knowledge, who will reveal them and bring them out of the shadows. 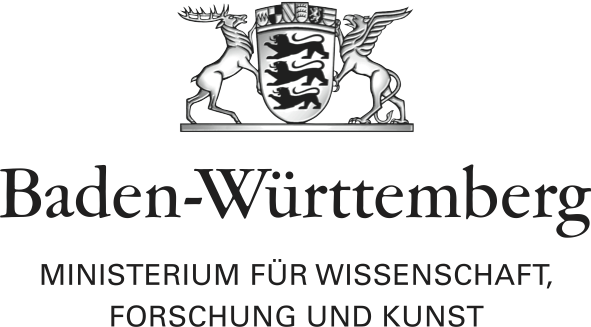 Attached to the portfolio is a link of a short experimental movie that demonstrates an example also titled The Waiting Room. Thank you for you time and I look forward to your response.